Looking for the best Nikon DSLR on the market? We’ve put together this detailed guide that will help you inform yourself on the best Nikon DSLR cameras on the market right now. You can skip the intro and move straight to the Nikon DSLR camera Buyer’s Guide below this short introduction. One of the best digital cameras that an aspiring video filmmaker can have is a DSLR. 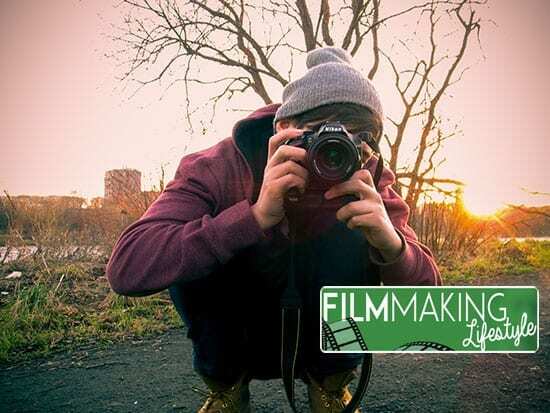 Useful for narrative filmmaking projects, as well as promo video production and more, the acronym DSLR stands for Digital Single-Lens Reflex. This means that it is a digital camera that combines the mechanisms of two key pieces of imaging technology – the single-lens reflex camera and the digital imaging sensor. It is the reflex design scheme that makes the images taken by a DSLR camera better those that are taken by any other digital cameras. With the reflex design, light travels through the camera’s lens then passes through an alternating mirror that sends the image to either the viewfinder or the camera’s image sensor. By using only a single lens, the DSLR’s viewfinder captures an image that isn’t really that much different then what the camera’s sensor captures, so you get a direct optical view through your camera lens and this is what you see displayed on your camera’s digital screen. Another advantage to a DSLR camera is that you can easily exchange the camera’s lenses. This allows you to select the best lens for your need at any moment. 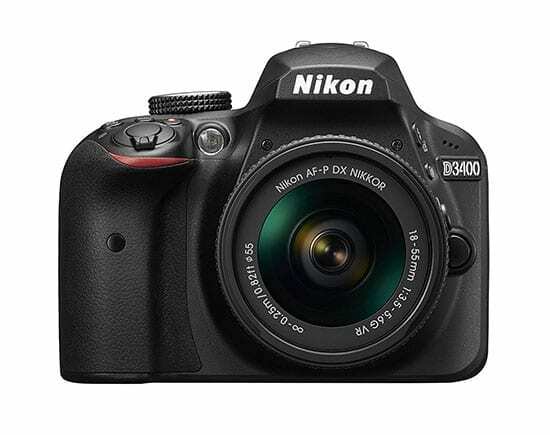 DSLR cameras are also favored for their speed and responsiveness. They quickly focus on and capture images. The major advantage to this DSLR camera is its ability to shoot images in stunning detail. 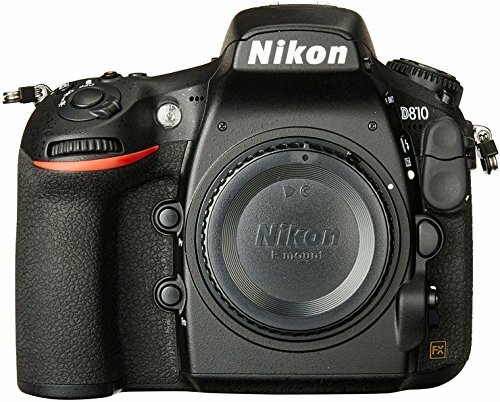 Released just in October of last year, it is currently Nikon’s fastest shooting DSLR. 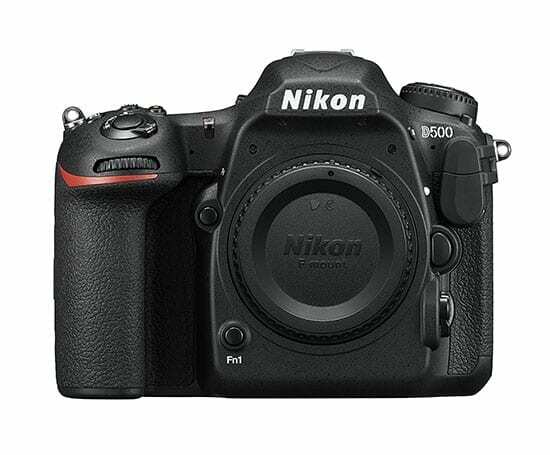 The D850 also has a 0.75x optical viewfinder, which is the largest magnification factor ever for a Nikon DSLR. 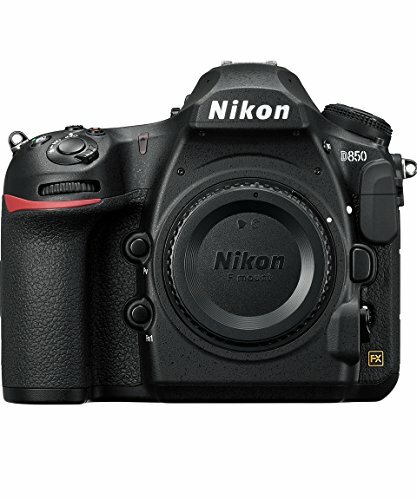 With a Nikon D850, you can shoot 4k UHD video using the FX format. One other advantage you get when shooting video with this camera is the use of its electronic Vibration Reduction system. This reduces the impact of camera shake when shooting. In the D500, Nokia replaced their full-frame sensor with a 20.9MP APS-C chip that allows this camera to shoot rapidly at 10fps while still delivering great ISO performance in low-light situations. This camera is great at shooting fast action so you can use it during sports events or when shooting wildlife. With this camera, you can shoot 4K UHD video at 30p, 25p, and 24 p resolution for up to 29 minutes and 59 seconds. You can also shoot full HD footage with 60 p resolution for slow-motion playback. There is also an electronic Vibration Reduction system that will reduce the impact of camera shake when shooting hand-held movies. Compared to some of the other camera’s on this list, the Nikon 810 is a bit slow, with only 5fps burst shooting. So you might not really want to use it during sporting events or other times when the action comes fast and furious. Otherwise though, it’s a great camera that captures good images with nice detail. As this particular model is a few years old (released in March 2012), you might be able to get it for a lower budget without necessarily sacrificing image quality. The D810 can shoot video at 50 and 60p and has a Zebra display mode that shows you when areas are about to burn out. It also has Flat Picture Control mode that you can use to reduce contrast and sharpening. Video can also be shot in FX or DX format. The D810 also allows you to better control your auto recording when shooting video. You can chose the sound range and it’s built-in microphone can reduce wind noise. 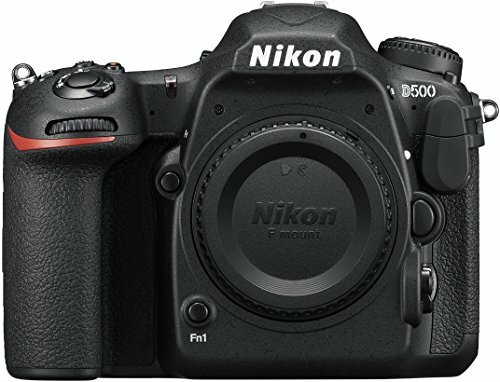 The Nikon D3400 is considered a great “starter” DSLR. The compact body, good image quality and AF system, and it’s big battery life make it easy for a first time user to capture good fottage without getting confused by too many bells and whistles. With this camera, you have 5fps burst shooting as well as Full HD video recording of up 60 pixels. So it’s really suitable to most situations and is a great way to ease into using a DSLR . The tilting screen of this camera makes it quite handy for shooting videos. The Zebra pattern display lets you see which areas of your shot might be in danger of burning out. It’s sensor delivers good results in high ISO settings so you can use it both indoors and outdoors. 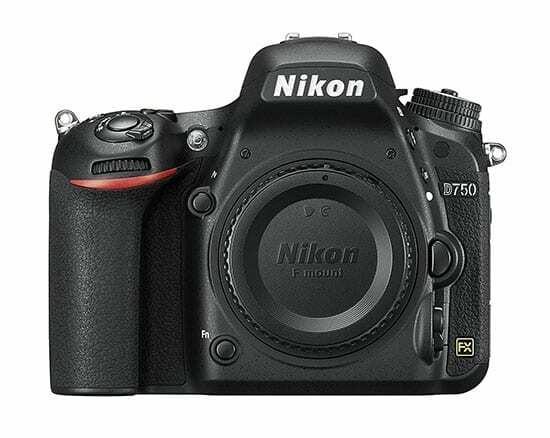 The D750 can shoot up to 6.5 frames per second and records full HD video of up to 60p. It has a stereo microphone and headphone ports and gives you the ability to fine-tune your audio levels during recording and after. The microphone also reduces wind noise. The key factor in the DSLR camera’s popularity among videographers is the fact that, aside from shooting high resolution still images, is that it can also record high definition motion video. This means that you have one tool that can capture images in two ways. Also, the DSLR line is more portable and flexible then previous video cameras. This means you can capture video without having to lug around a separate camera just for that and you don’t need as much equipment. They are also much cheaper then high-end digital video cameras. To capture HD video, a DSLR camera has a larger sensor then those found in normal camcorders. This larger sensor allows you to achieve a much shallower depth of field and allows it to perform great in low-light conditions. 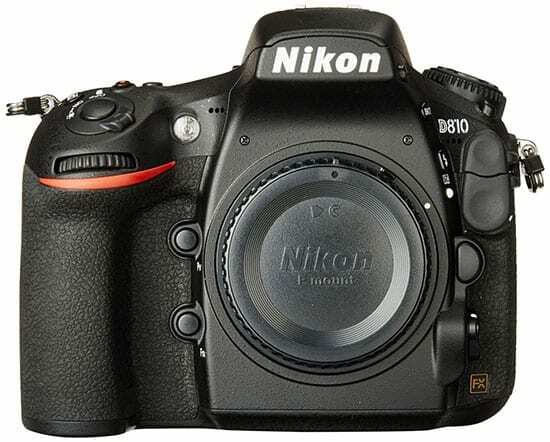 One of the best lines of DSLR cameras out there is the line of DSLR cameras produced by the Nikon Corporation. In terms of price range and also in terms of video quality and ease of use, it’s hard to find a better line of DSLR cameras. 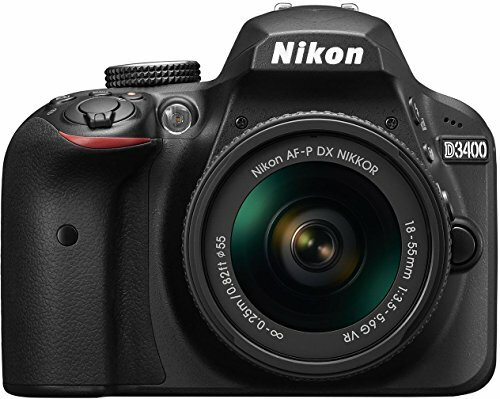 In this post, we have given you a few of the best DSLR cameras from Nikon that are available in the market right now. We hope this article on the best Nikon DSLR has been useful in helping you make an informed buying decision. There are a lot of options, matching all different use-cases and budgets, and these are just a few that we think are worth your time. Depending on your reason for purchasing a Nikon DSLR, you will have different needs and researching each Nikon camera is a good idea. Still, this should give you a basis on which to make an educated decision. We wish you the best when buying a Nikon DSLR.